When I’m in between confusion and anxiety, I feel I’m about to fail as a mother. Fever could mean a lot of things. So I did my best to educate myself on what to do when my baby is sick. 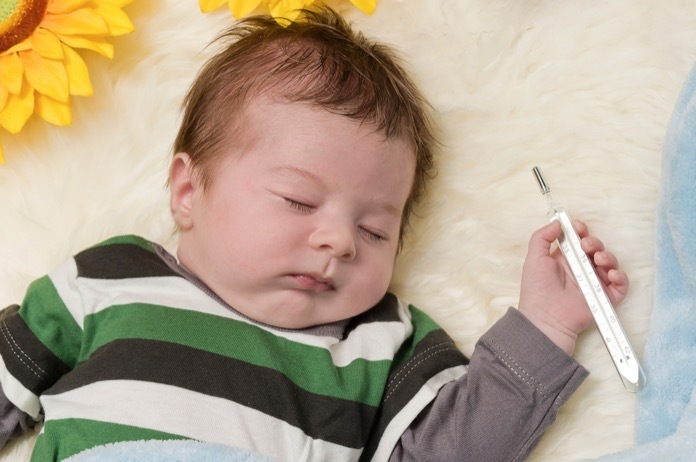 The 7 things a mom should know about fever in babies taught me how to react correctly when my baby is too hot. But that’s what do you expect from a mom? I understand that as a parent, we tend to worry about the health and safety of our babies. In some situations, I overdo on ways to protect them. The least I can do as a mom is to keep my child from the exposure of heat and cold. Therefore, when the weather is chilly or when the sun is up, it doesn’t make a difference. I make sure my little one is reasonably wrapped up. But in doing so, is my baby too hot? It’s a big confusion especially when baby is hot but not sick. Learning what to do and how to do it plays a big part. Do you like to know how to do it right? I can’t remember how many times I’ve done this before. 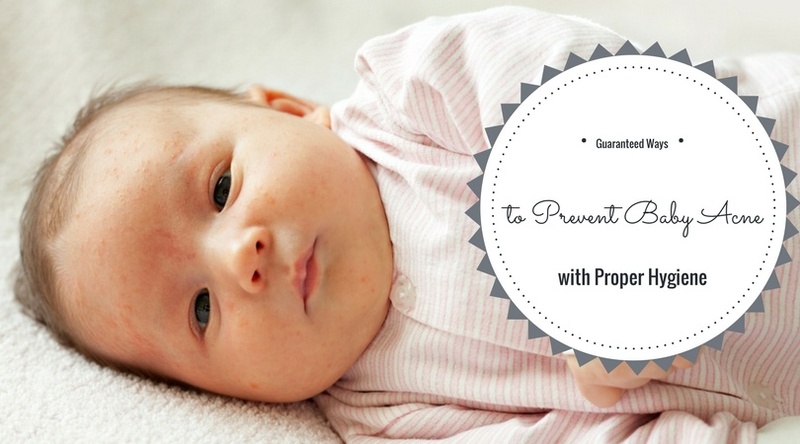 Dealing with our baby’s nasal care is a sensitive circumstance. As a new mom, you may hesitate at first try; but later on, doing so comes naturally. 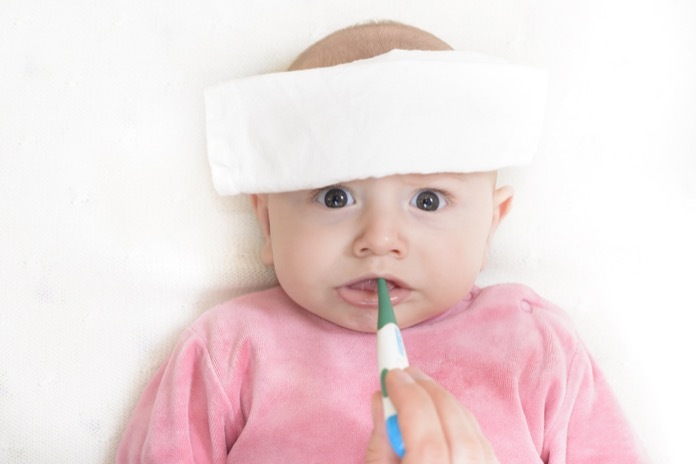 There are many reasons why babies are prone to a stuffy nose. 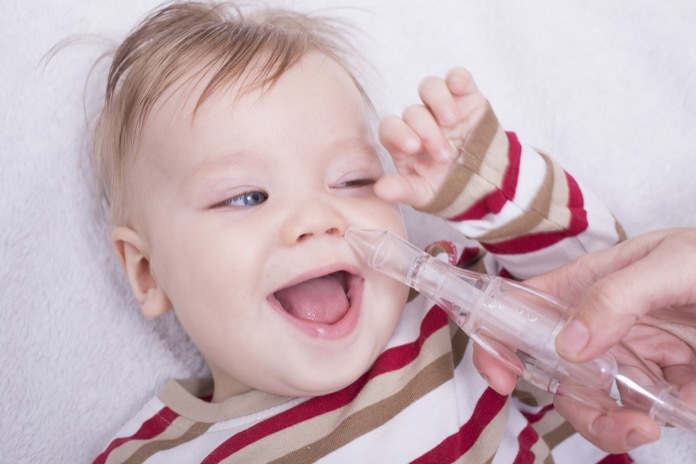 It could be the baby’s narrow nasal opening or newborns only breathe through their nose for the first two months. Dealing with such nasal discomfort is sometimes tricky. When infants start to be fussy because of the trouble of breathing, moms are ready for the rescue. How to get boogers out of newborn? Let me guide you through a short tutorial. Why is my baby hitting head with hand? What should I do? Just when you think you’re familiar with every single mannerism that your baby displays, he or she does something new. So now, you’re wondering about your baby hitting head with hand. Where did this come? Why? Is this cause for concern? You will learn more about reasons behind this behavior and how to address it. 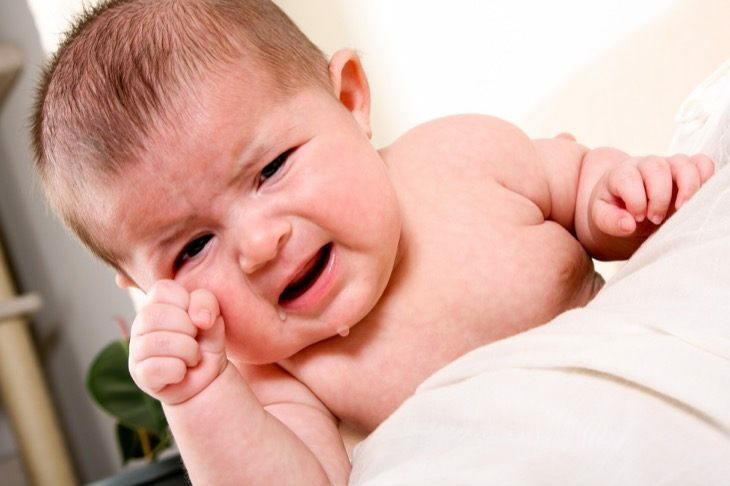 How to make a baby sneeze for relief? 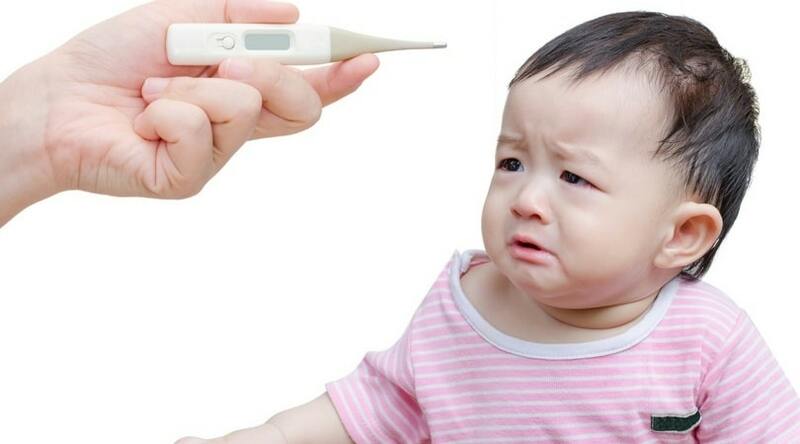 There are fewer things that irritate a baby more than a stuffy nose. Think about it. Your poor little one still can’t blow the nose in order to clear out mucus. So in the meantime, you will need to learn how to make a baby sneeze. 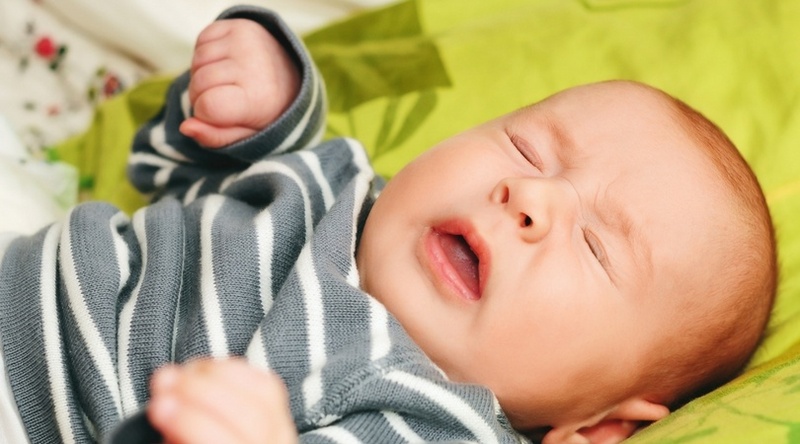 Making your baby sneeze might sound a bit uncomfortable. However, this would bring much some needed relief and even prevent a minor cold from getting worse. After all, mucus build-up can lead to a sinus infection or worse yet, a chest cold that comes with coughing. Taking care of your child is a very memorable experience, but there will be some issues you'll need to overcome. Whether you're breastfeeding your baby or playing with him, you may have noticed that he pulls his hair! Sometimes, the pulling ca get so bad that you find a few strands falling out. 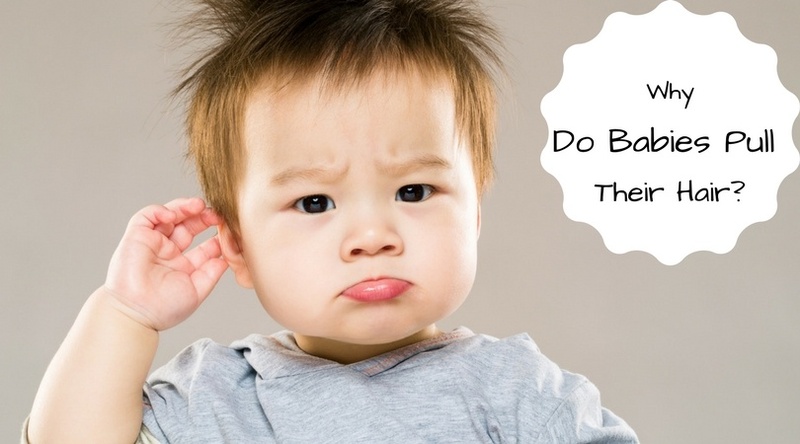 So why do babies pull their hair in the first place? It might be confusing as to why he loves to pull their hair no matter the many toys you give him. Instead of worrying and waiting it out, I explain to you why babies pull their hair and what you can do to help prevent it from happening! How to Prevent Baby Sweating in Car Seat? 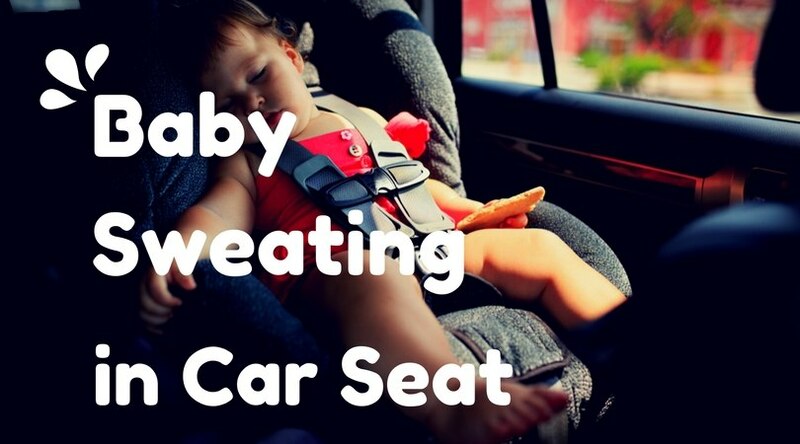 You might wonder how to prevent baby sweating in car seat. You take your baby out of the seat and find that the back of the head and even the clothing are damp with sweat. Surely this cannot be comfortable. Furthermore, a high temperature in the car can your baby to suffer from heat exhaustion or from dehydration caused by extreme sweating. Thus learning how to ﻿﻿keep baby cool is of the utmost importance. Once your baby is born, you will be experiencing a lot of memorable firsts. But there will be a few downs as well, such as your baby suffering from a diaper rash. And what may be worse is that you don't know how to remedy it! So if you're wondering how to get rid of diaper rash, then read on as I show you what you need to know about these unfortunate inflammations!